Our Bangkok Office » Orchid of Siam - UK Visas for Thai Nationals, Appeals Tribunal Help/Advocacy, Immigration Law Advice, Bangkok & Epsom Offices. 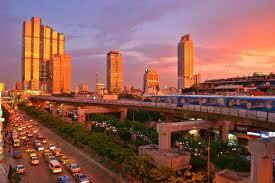 Our Bangkok office is centrally located and just behind the well known Ambassador Hotel in Sukhumvit Road. We are only a few minutes walk from Nana Sky train station. All staff are fully employed by Orchid of Siam in the UK and work under the direction of our UK based Immigration Advocates who are qualified at OISC level 3, the highest level, and who are also members of the UK Immigration Law Practitioners Association. All visa applications made directly in Bangkok are sent by E-mail to our UK office for review prior to being submitted at the Embassy application centre. Settlement visa applications are no longer dealt with by VFS or the British Embassy in Bangkok and are only dealt with in Sheffield. Clients engaging our services in Bangkok directly are fully covered by the OISC charter. It is important for you, as a client, to understand that our Bangkok office is NOT just a representative office but a fully owned and controlled extension of our UK office. 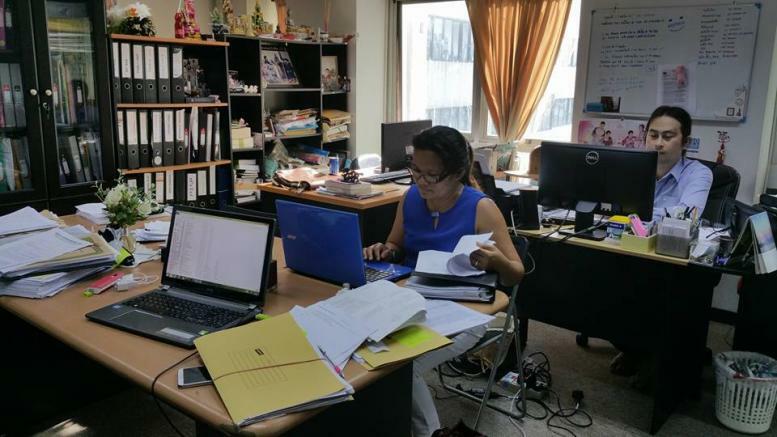 The Bangkok office manager is the sister of our UK based Thai national director and holds both a BA and MSc degree. Clients can engage our services in either Bangkok or the UK and are assured of our full commitment in both cases. All UK Visa application types. Appeals against the refusal of a visa with a UK based qualified Advocate representing you at the Immigration Tribunal hearing which will always take place in the UK. Some people are under the mistaken impression that appeals against a visa refusal are dealt with in Bangkok, this is not so, they are always referred to an Immigration Judge in the UK only. All appeals work accepted in our Bangkok office is forwarded to our UK office for action. Legal marriage registration in Bangkok. Translations of Thai-English documents accepted by the Royal Thai Ministry of Foreign Affairs, the UK Visas & Immigration branch of the Home Office. Schengen visa applications for Thais wishing to visit one or more of the participating countries. For our Bangkok address and telephone numbers please see our contact page. Please note it is important to make an appointment in advance of coming to our office. Photos in our Bangkok office.